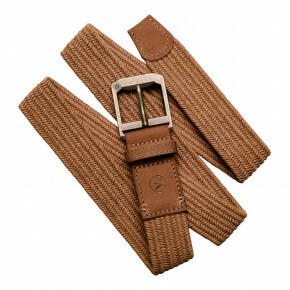 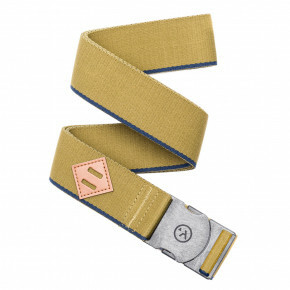 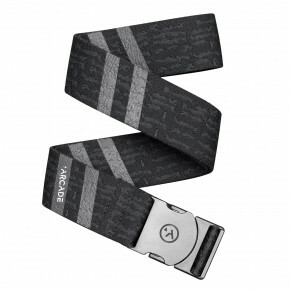 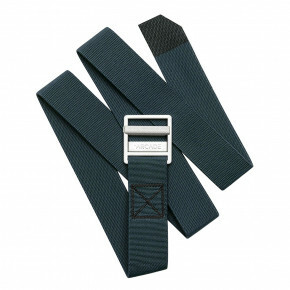 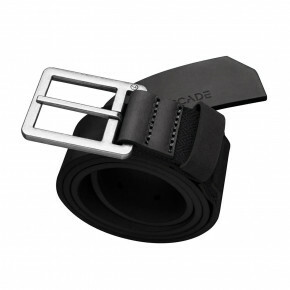 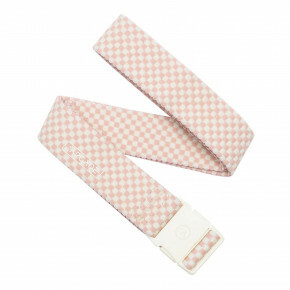 Imagine a belt offering maximum freedom of movement, keeping its shape, the one that is stylish and lasts for years. 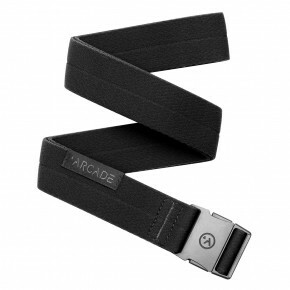 This is the prefect description of the belts by the Arcade brand. 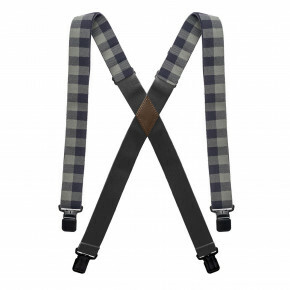 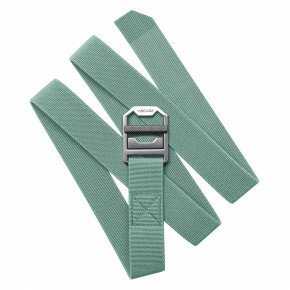 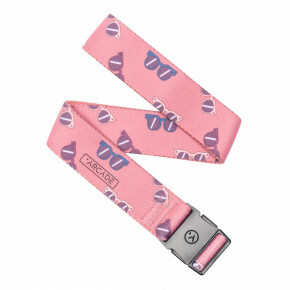 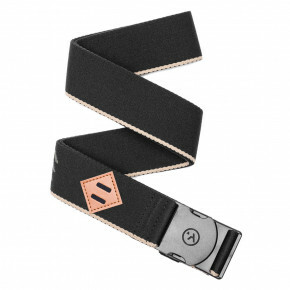 Arcade belts can be used in snowboarding, skateboarding, hiking and other outdoor activities, but they will certainly be perfect for the city, too.